The Winter Competition commences with the traditional first event of the season, the Graeme Cruise Memorial at Bellerive Beach on Saturday, 6 April 2019. Please note that the event will start at 10.30am. 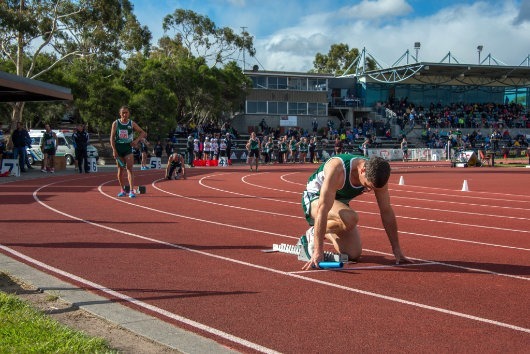 Please understand that registration with Athletics South is required – either Full Year (from 1 October 2018) $210; Out of Stadium $30; Out of Stadium including DAC Training $85. It is expected that the full program for 2019 will be available for viewing next week.